Synopsis: Padmaavat, Hindi movie is Sanjay Leela Bhansali. 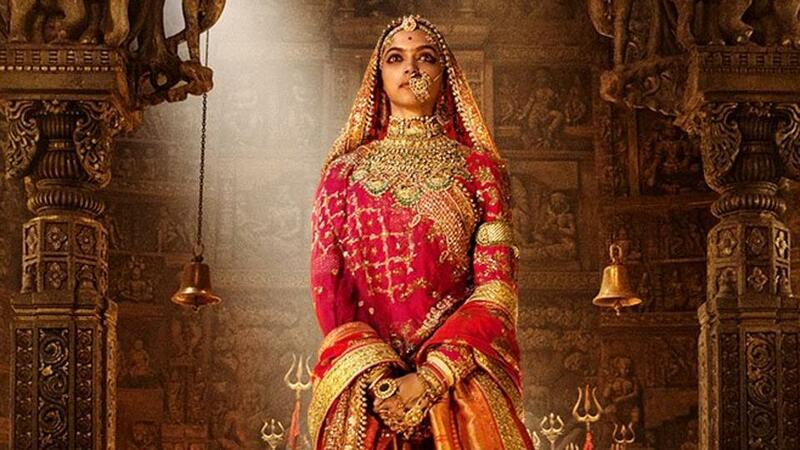 The main cast include Deepika Padukone, Shahid Kapoor, Ranveer Singh and Aditi Rao, the movie is Based on the epic poem Padmavat (1540) by Malik Muhammad Jayasi. The movie is one of the most expensive movies of Indian cinema costing US$30 Million. The movie did not live upto the hype created.